The progressive metal virtuosos of Periphery are known for their technically complex rhythms and precise tones - tones which require pickups with just the right amount of output and articulation whether standing alone or working in a dense mix. 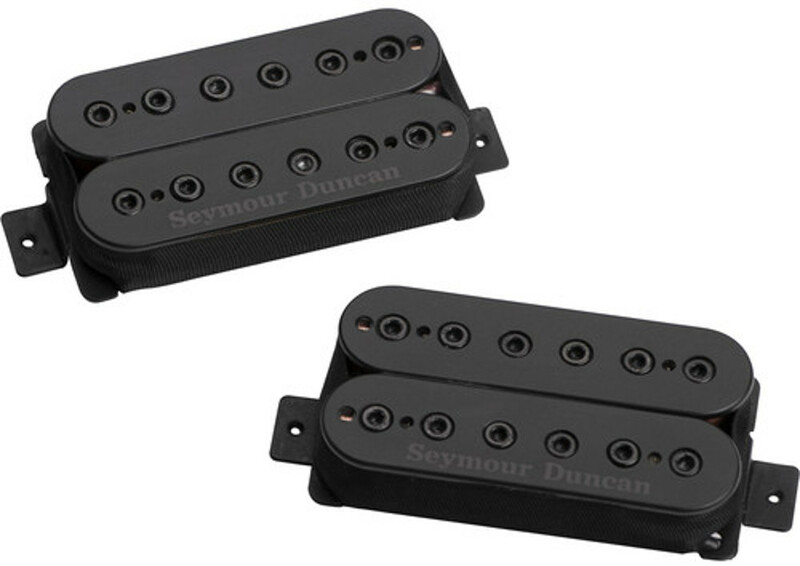 The Alpha and Omega pickups were created to match that level of precision and versatility. Working with guitarist Mark Holcomb, the Omega bridge pickup was created to provide destructive percussion and growl in the mids and low end. It's aggressive but it also has lots of clarity and brightness, which cuts through whether you're playing sophisticated chords, complex single-note lines or intense solos. The Alpha neck pickup is unlike most traditional neck models. It was voiced to combine the best qualities of a neck and a bridge pickup, with some of that fat glassy sound but also plenty of your pick attack and fretting-hand phrasing. 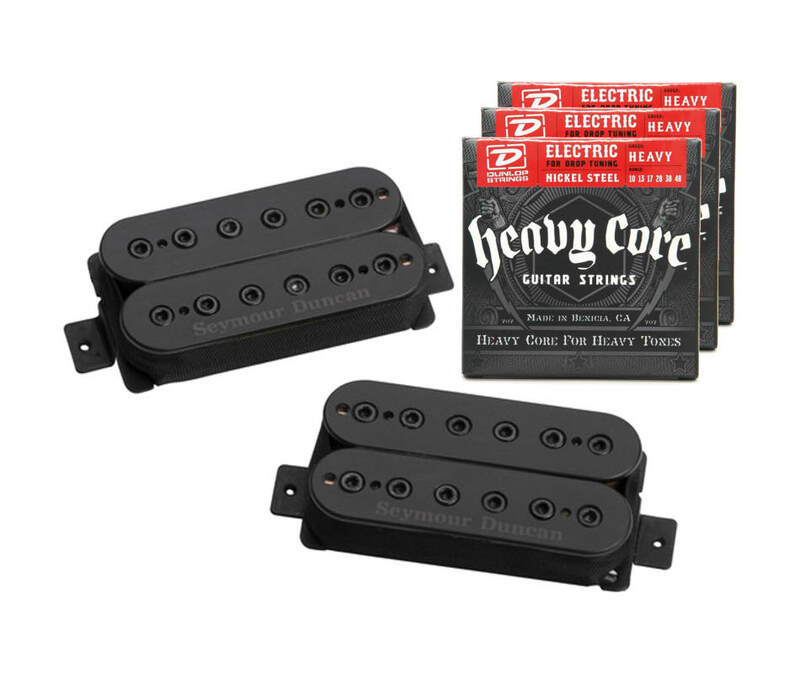 "The bridge pickup came out super cool," Mark says. "It's very, very aggressive and snarling, with that very percussive quality that I like in the low mids. My style is based on really big chords with a lot of voicings and I didn't want to sacrifice any of that in the bridge pickup. 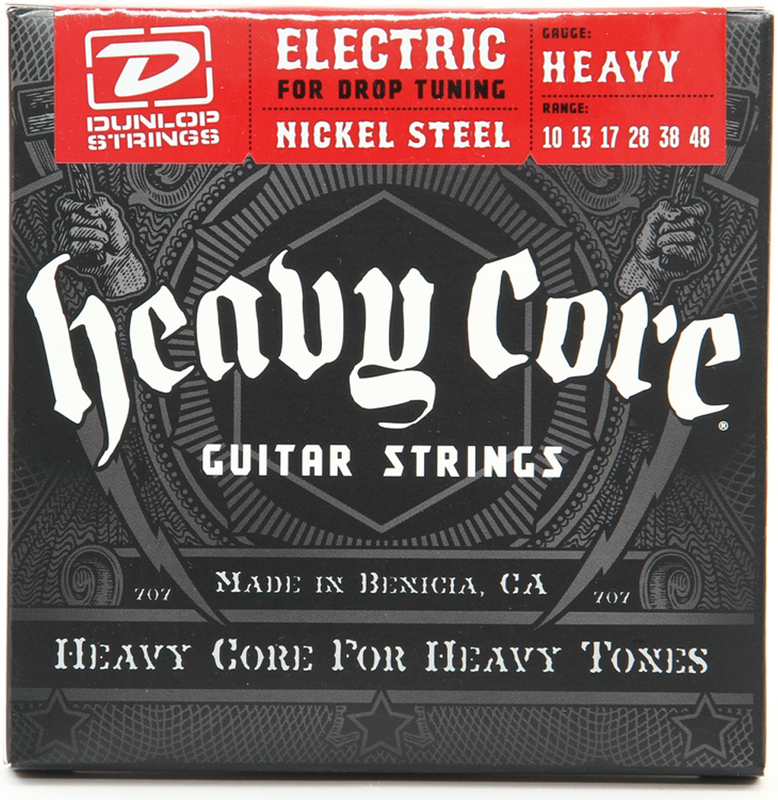 And the neck pickup has lots of pick attack - probably the most pick attack of any neck pickup I've ever played. But it's still very fat and glassy."